Product #45886 | SKU S-49NDH4X | 0.0 (no ratings yet) Thanks for your rating! 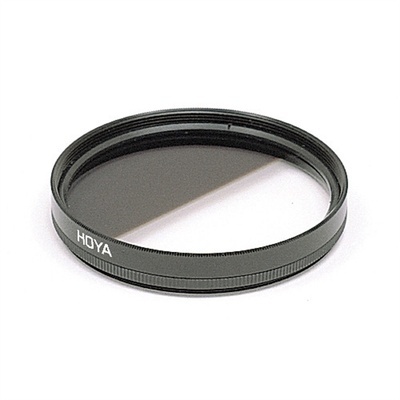 One half of the Hoya Half NDx4 filter is clear while the other is a 4x Neutral Density (2 stops) with a narrow, soft boundary between the two. It is particularly useful in landscape photography. When the ND half of the filter is placed on top, the sky will be darker.